“Treatment-resistant schizophrenia during life span: epidemiology, outcomes and innovative m-Health treatments within m-RESIST project” by MA Katya Rubinstein (Israel). “Somatic comorbidity and its outcomes in schizophrenia during lifespan” by MD, PhD Jussi Seppälä (Finland). 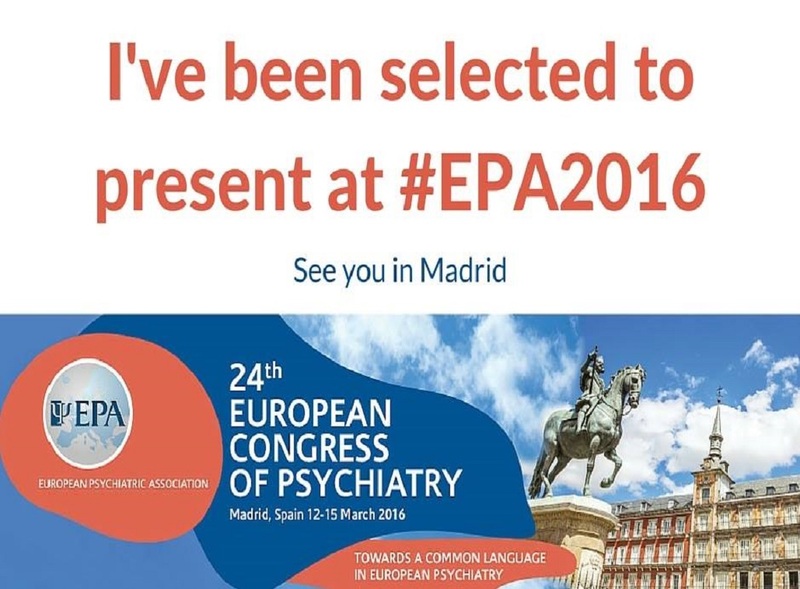 E-poster presentation “What do we know about treatment resistant schizophrenia? - A systematic review”, by BSc, med. student Annika Seppälä (Finland).